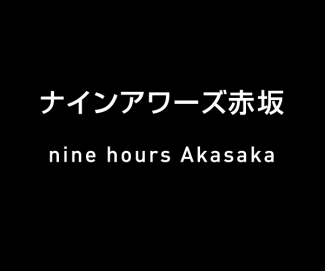 We are excited to announce that JR East Urban Development Corporation and nine hours Inc. will open nine hours Woman Kanda in summer 2017.
nine hours Woman Kanda offers an 24 hours accommodation and transit services in Kaji-cho Chiyoda-ku, Tokyo. 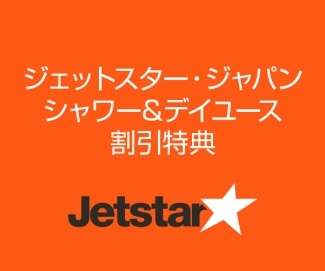 An exclusive offer for guests using Jetstar Japan flight. Special discounts for Nap and Shower use. We are pleased to announce the release of ninehour’s new SMART CHECK IN APP. 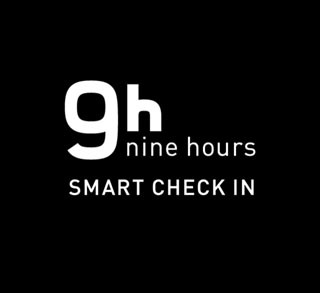 Download APP, and enjoy fast and easy self-serviced check in (available only at ninehours Kyoto) and various members benefits. Nine hours Kyoto will undergo scheduled renovation of the locker floor from June 19th to June 30th. 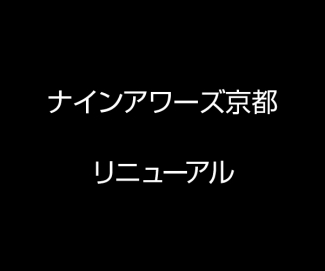 It will be closed during this time, and reopened on July 1st, 2016.